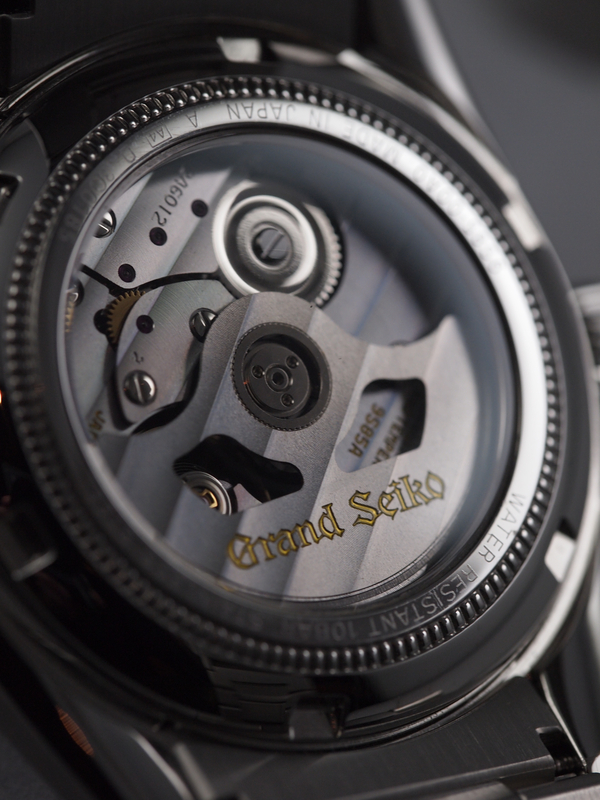 Such a beautiful piece, I do hope Seiko/GS earn the praise they deserve in the west now that they are making that effort. I know if you wear your new Hi-Beat on a visit to Japan, you’ll get many knowing nods & respect. Great post ! really enjoyed the read. These are far better finished than mass-produced Rolexes, both inside and out. 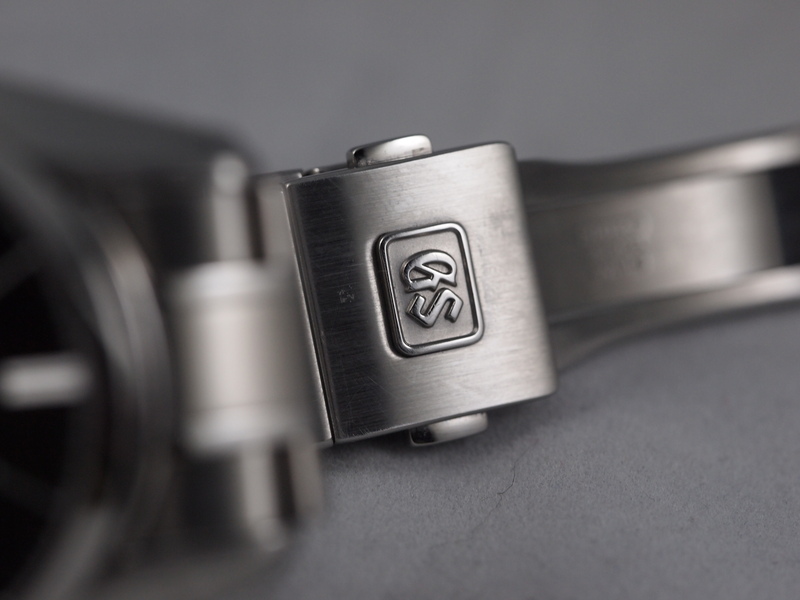 (See Walt Odets’ detailed analysis of the innards of a new Rolex today). Thanks for the review – excellent! 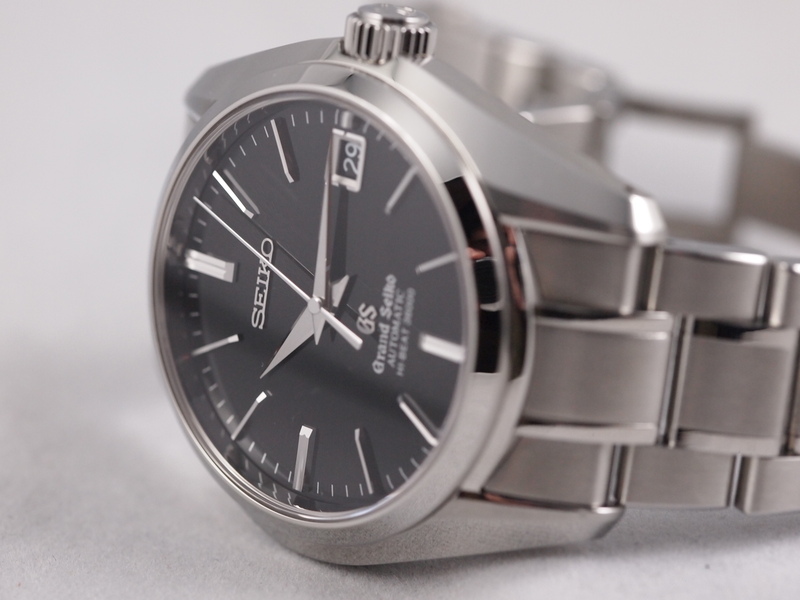 Where can one purchase such Grand Seiko’s in the U.S.? Which web site would you recommend? 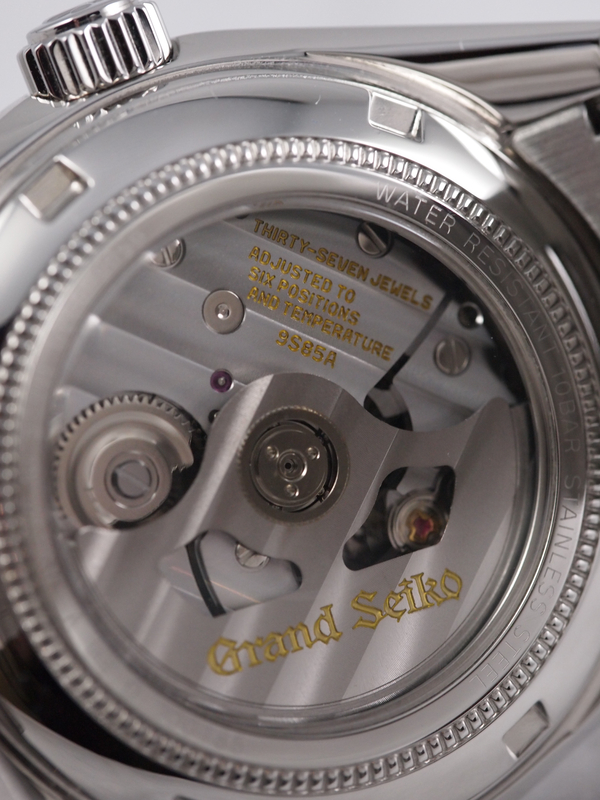 Enjoyed the article and appreciated your views of (and the technics behind) the Grand Seiko. Thanks. Thanks! Stay tined for a ton of amazing vintage Seikos I have on my bench now! 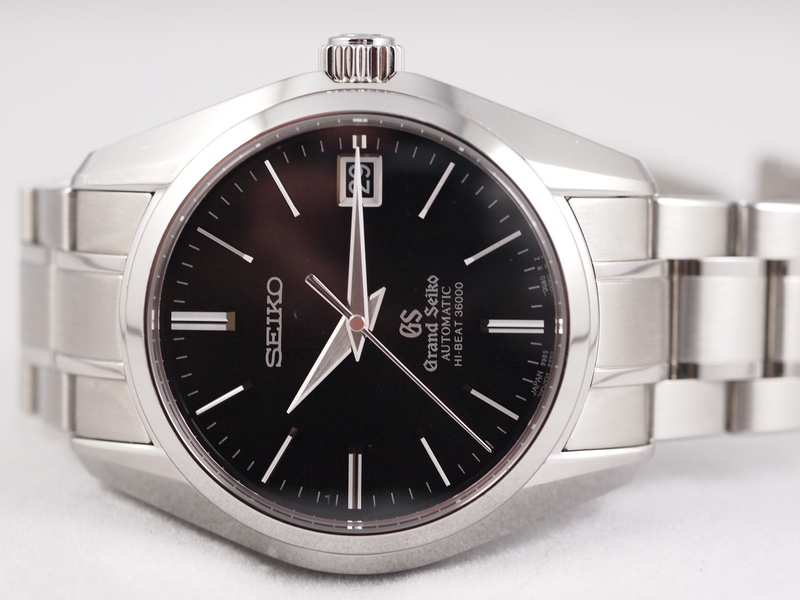 Aaron, I managed to find an original Grand Seiko Diashock 6246-900 62GS 39 Jewel Automatic Day-Date model in excellent condition, which was released in 1967. 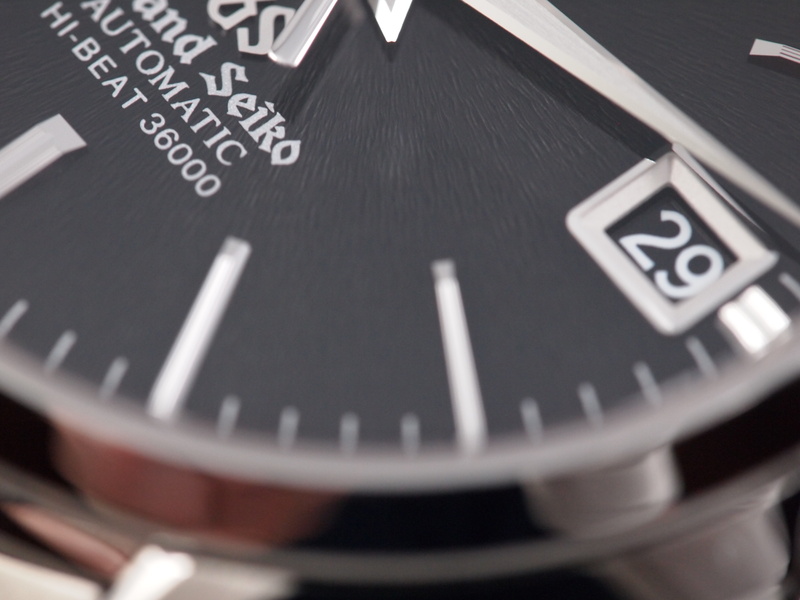 This was the first Automatic Grand Seiko released from the Daini Seikosha factory and is very rare, as there were only around 19,000 of them ever made only for the Japanese market. Heaven know how my one ended up in South Africa. 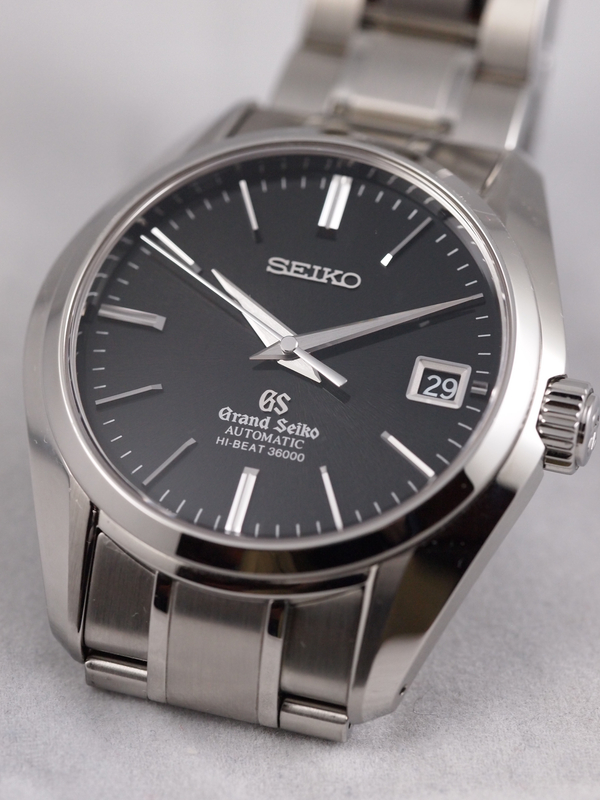 When you see the original Grand Seiko, one can really appreciate the fine understated craftsmanship that the Japanese watchmaker was able to produce. They far exceeded COSC standards at the time, and apparently these models really upset the Swiss fraternity, due to their superior performance. I have had my watch recently serviced and it runs unbelievably accurately for a mechanical watch. It is a thing of beauty to look at, especially when the light catches the batons on the dial or the multi-faceted understated hands. I specifically asked the watchmaker to leave the case unpolished, and polishing really ruins the ‘character’ of a watch. With this particular watch, polishing would irreparably destroy the fine angles of the case, which adds so much to the overall beauty of this watch. When I acquired this watch, I spent many happy hours doing research on the Grand Seiko watch and it’s history. It is one of my favourite watches in my collection today. It never fails to amaze me how those brilliant craftsmen were able to create such a mechanical movement of such beauty and accuracy, without the assistance of modern day computers to calculate each interactional tiny component of this beautiful timepiece. I would love to see some photographs of that watch! As far as the repeatable accuracy of timepieces before modern technology I’m with you. Both grand Seikos and American railroad chronometers are shockingly accurate for the time they were made. With polishing I tend to agree, but if you find a good detailer, the watch will come back looking factory new as they have the skill to maintain the lines and add metal if needed. This definitely removes a bit of the “character” but is great for museum worthy pieces or pieces that are not intended for much wear. My Girard Perregaux Quartz was one example where the detailing really took that piece from amazing to stunning. I appreciate your review of this watch. Gonna bookmark your website. I must send you some nice pictures of my Grand Seiko commented on above, as it really is a stunning watch with unbelievable accuracy for a mechanical watch from 1967. I recently stumbled across a treasure trove of NOS vintage Seiko watches from the same period, which are quality timepieces and very stylish. They were discovered in an attic in an old jewellry wholesalers shop, which had been boarded up for over 30 years. Keep up the good work on your excellent and informative website. Arron, I’m in Ireland visiting family at the moment but I’ll be back in SA after 28th March and I’ll send you some nice pics of some of the watches that I found in that attic. What email can I use? Just like yourself I wanted something different. I picked up the same watch you have but with the white dial and blue seconds hand. This smokes any of my Swiss watches including Rolex. I have never seen a mechanical watch this accurate in my life. It loses half a second throughout the day and resting on the crown at night it gains it back to be net +\- ZERO! That’s right. ZERO!!! I also like that the average joe has no idea what a GS is and I love not having attention around what’s on my wrist. Honestly I would pickup a GmT black dial and sell one of my rolex’s. That’s how much I like this movement and brand! Wonderful review! 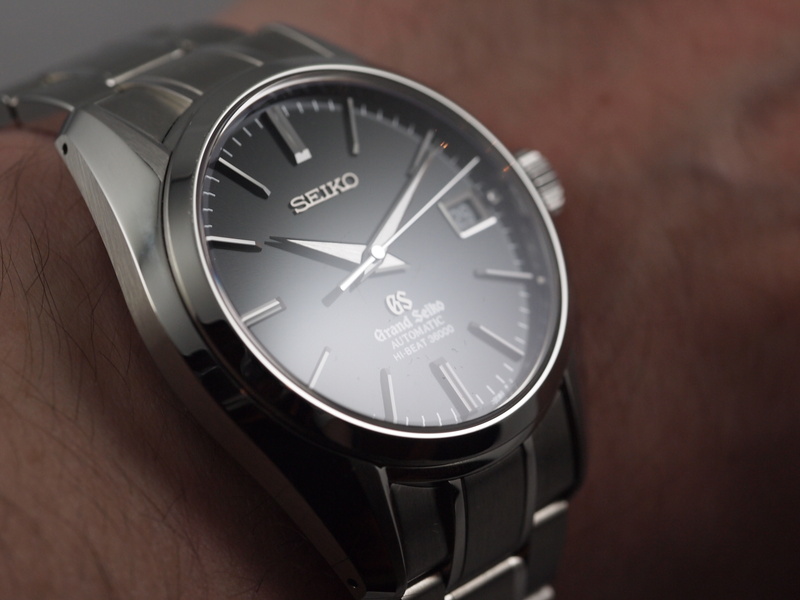 Grand Seiko is just awesome, truly a completely understated watch and value for money. I won’t be surprised if they increase their pricing in future.. Just hope they do more strategic marketing so more people are aware of their pieces and can appreciate their watches. I can appreciate anyone who has a passion for timepieces, you sir have my respect! 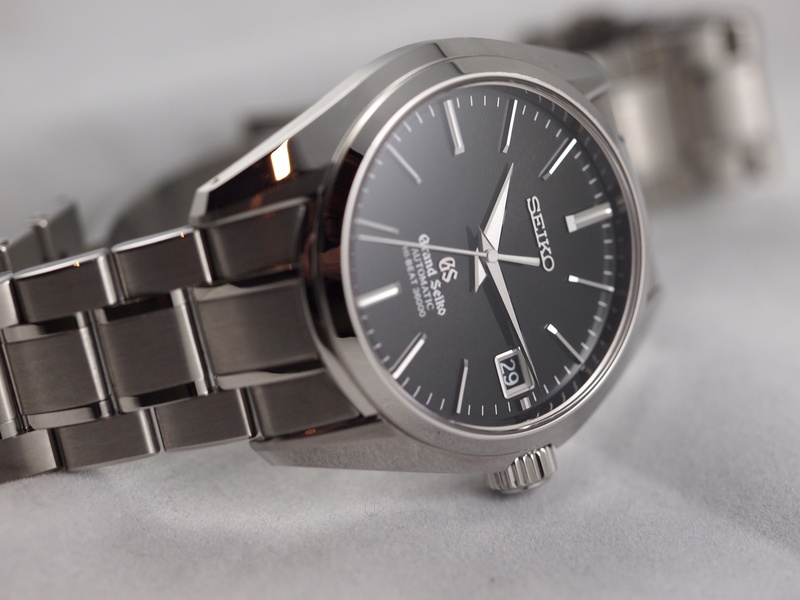 I don’t think Seiko wants (or needs) market proliferation of the GS brand. 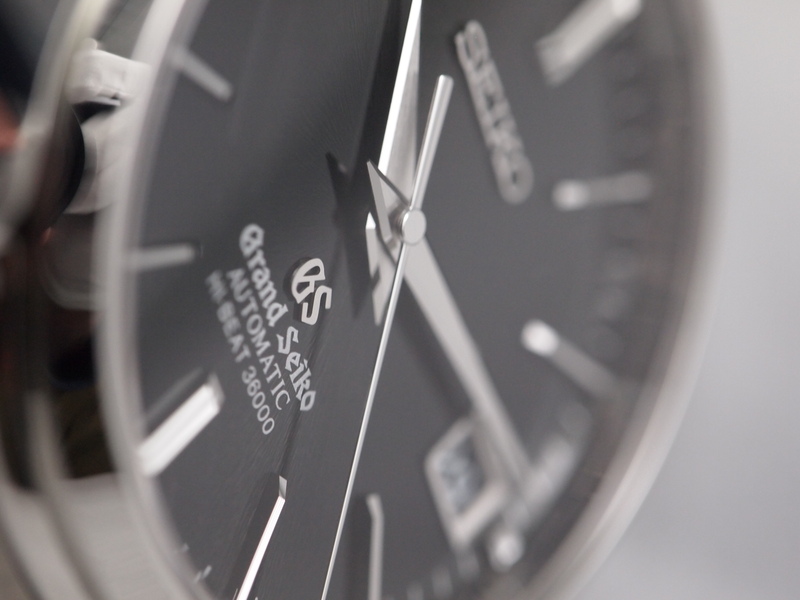 With so much competition out there in every segment of watches, Seiko endures and competes with the Swiss. Even the Swiss have taken up with far east mfg, at least as far as quartz is concerned. I look forward to some of you additions and restorations. Consider your site bookmarked! p.s. Tell Mark from SA I’d be interested in some of those NOS ‘vintage’ Seikos. 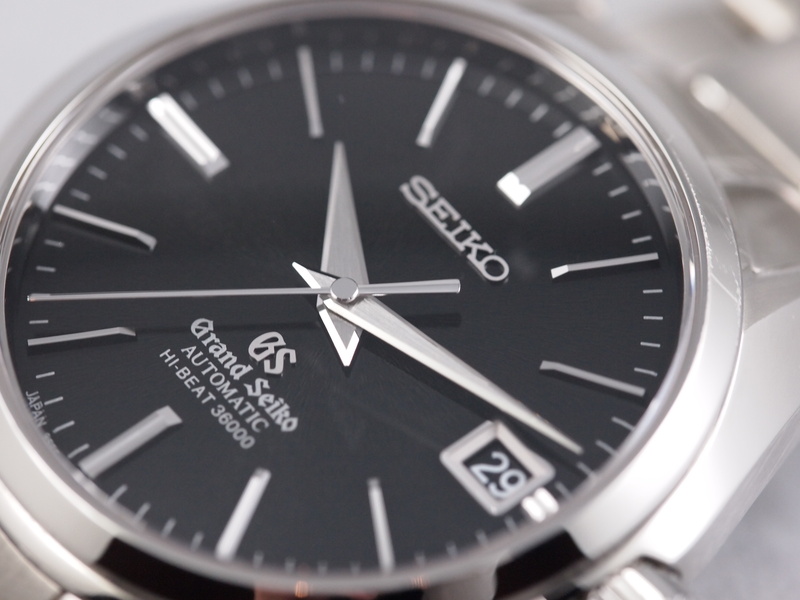 Glad to see that there are still a lot of fans out there for vintage Grand Seiko watches. I was trying to post some pictures of that GS that I acquired, mentioned above and a recent King Seiko “Superior Chronograph” that I acquired. I’d be grateful if you could let me know how to post pictures of them, as well as some of the other NOS vintage Seiko watches that I acquired.